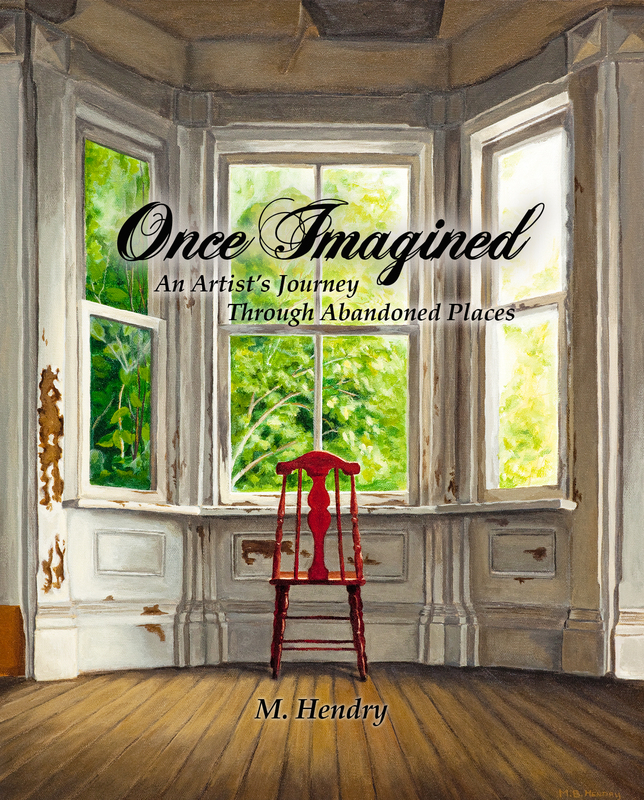 You are here: Home / Art on the Road / Once Imagined Launches September 30th! 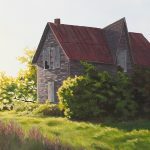 The book of stories, paintings and photos of a series of Muskoka historical and abandoned buildings launches September 30th at the Auburn Gallery in Gravenhurst. There will also be an exhibition of the last paintings from the series that will run until Thanksgiving. Join us at the Auburn Gallery in Gravenhurst at 1pm Saturday, September 30th. 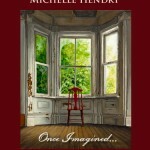 Meet the author/artist, see the paintings and get a book signed. If you can’t make it, the book will be available at local bookstores in Gravenhurst and in Muskoka as well as available now on Amazon.ca , Chapters-Indigo and direct from the Mosaic Press website. Follow me on FaceBook, Instagram or Twitter to get updates between now and the opening! 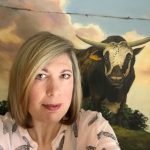 Michelle Hendry takes you inside some fascinating houses, hotels and ruins from around the Muskoka region, many off limits to most of the world – private locations such as Sparrow Beach Lodge and Cooper’s Falls General Store. Gravenhurst is best known for it’s steamships, but in the late 1800’s it was the flashpoint for a very brief gold rush and the man who discovered the first nugget built a beautiful house that he would never live in.